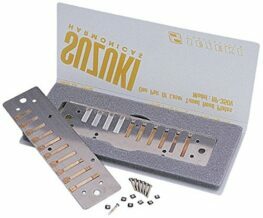 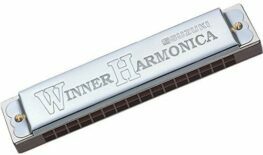 Manji Suzuki first started making Suzuki harmonicas in the late 1940s in his small room in Sumiyoshi. 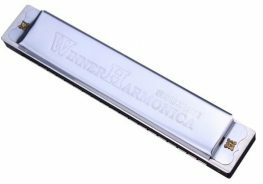 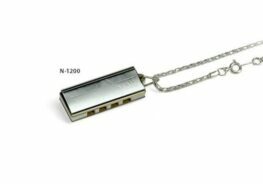 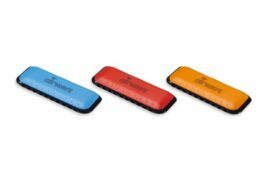 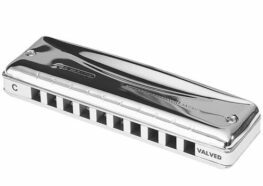 Expansion was rapid, due in part to the Japanese Ministry of Education’s policy of making harmonicas a mandatory instrument for children to learn in schools. 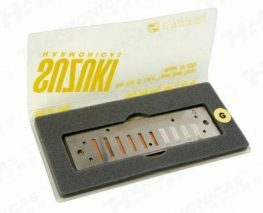 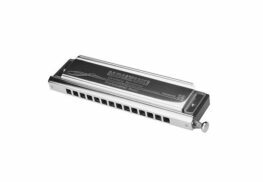 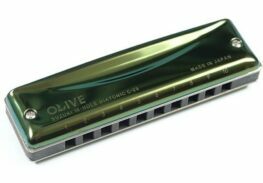 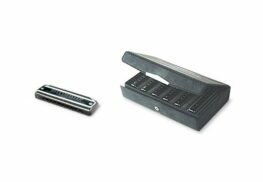 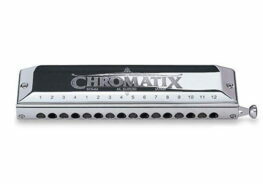 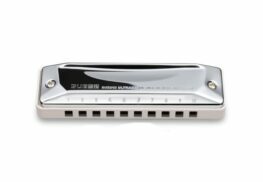 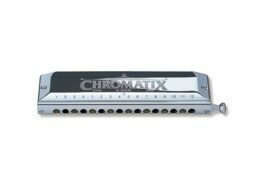 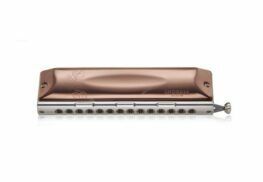 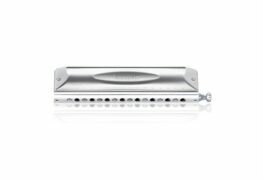 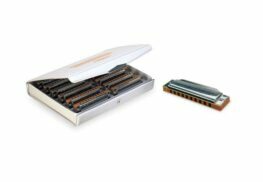 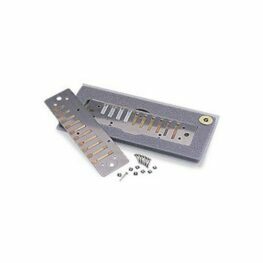 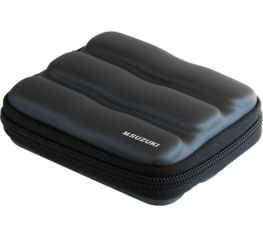 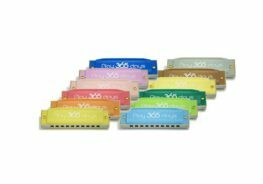 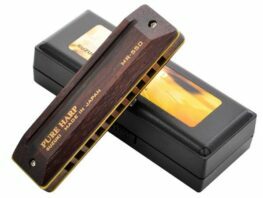 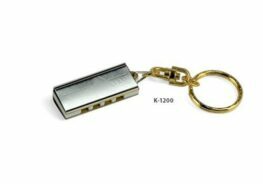 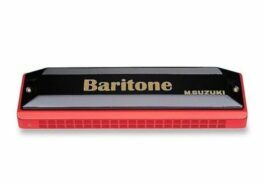 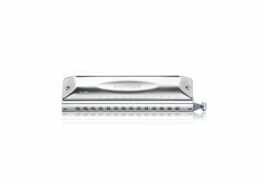 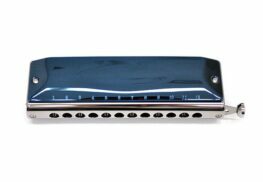 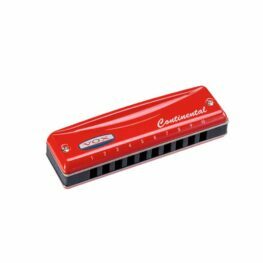 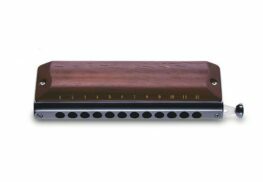 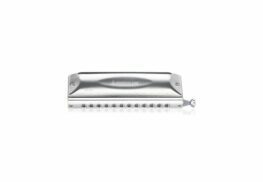 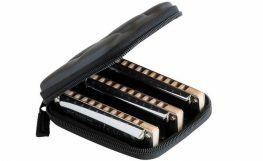 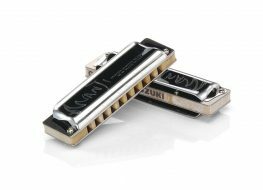 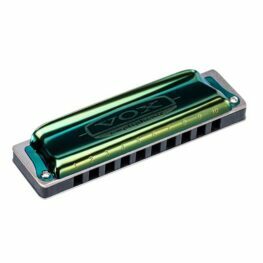 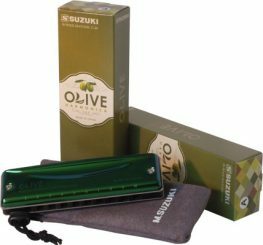 Today, Suzuki manufactures a wide range of musical instruments, including electric pianos and xylophones, but harmonicas remain perhaps the most important product within the company’s offering.